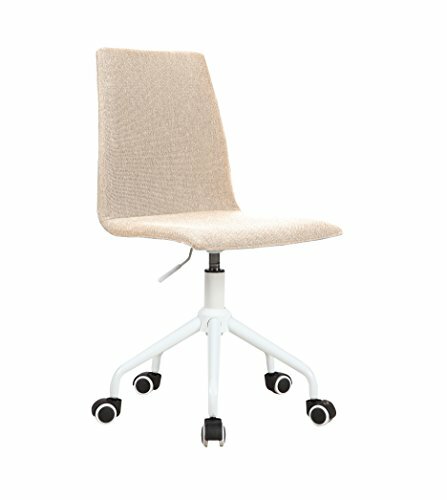 Sleek, soft, and luxurious, the mid-century inspired Dallas adjustable office chair from Porthos Home is designed to create a uniquely modern and chic office space. 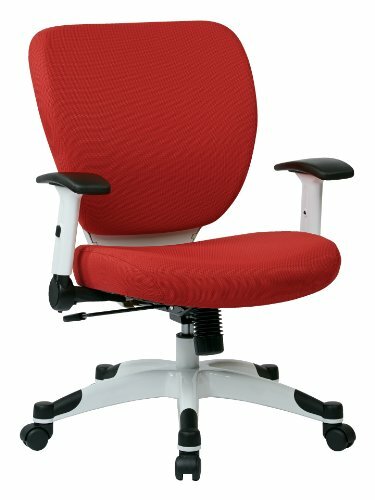 The adjustable Height mechanism makes is easy to customize to various work Stations, so you never need to suffer through another long uncomfortable workday. 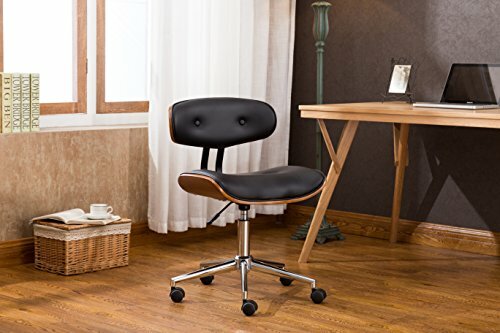 The seat features environmentally friendly polyurethane leather, fashioned in a button-tufted design, so you don’t need to compromise for great quality and comfort. 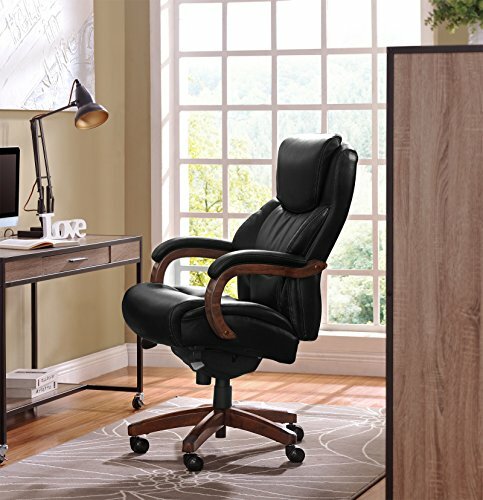 This office chair also features a sturdy chrome base, a polished bentwood frame, and an armless design to encourage movement and multi-tasking. Sit back and feel the difference of Porthos Home quality.